Dissertation: Positive Solutions of Nonlinear Elliptic Boundary Value Problems. 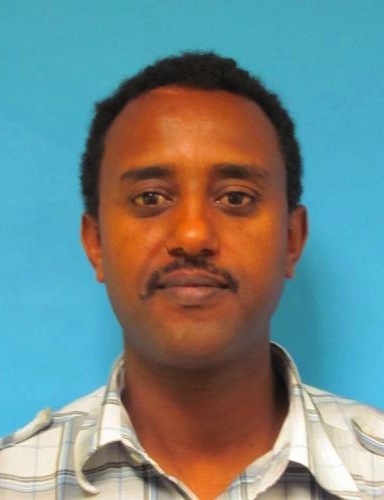 My name is Abraham Abebe, I graduated in Summer 2014 with Ph.D. in Computational Mathematics. My research focus is in the area of nonlinear boundary value problems involving systems of elliptic PDEs or ODEs. For my dissertation I studied positive solutions to such boundary value problems with semipostone structure which has applications in other disciplines. Currently I am an Assistant Professor (Non Tenure Track) at Temple University, Department of Mathematics.